Fresh off of NBC's hit presentation of Jesus Christ Superstar Live in Concert, a brand-new national tour of Andrew Lloyd Webber and Tim Rice's acclaimed musical has been announced. Produced by Work Light Productions, the transfer of the 2017 Olivier Award-winning revival, which played two sold-out engagements in London, will now appear in 50 cities across North America beginning in the fall of 2019. "Superstar speaks to both theater audiences and concert music fans. This production pays tribute to the historic 1971 Billboard Album of the Year while creating a modern, theatrical world that is uniquely fresh and inspiring," said Stephen Gabriel, president of Work Light Productions. 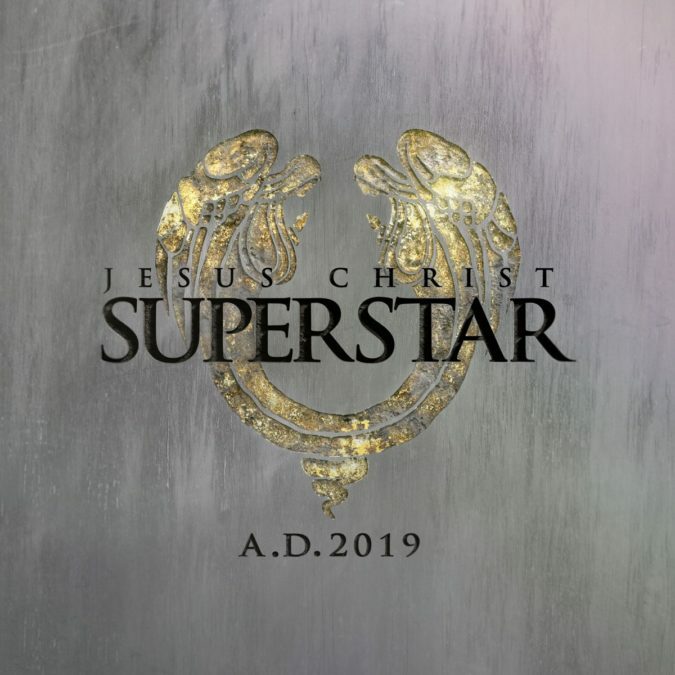 Jesus Christ Superstar is set against the backdrop of an extraordinary series of events during the final weeks in the life of Jesus Christ, as seen through the eyes of Judas. The legendary score includes "I Don’t Know How to Love Him," "Gethsemane" and "Superstar." Jesus Christ Superstar opened at the Mark Hellinger Theatre on Broadway in 1971 and was nominated for five Tonys. A film adaptation was released in 1973. The Jesus Christ Superstar tour will be helmed by Timothy Sheader and choreographer Drew McOnie. The production will feature set and costume design by Tom Scutt, lighting design by Lee Curran and music supervision by Tom Deering. Full creative team, casting and cities will be announced at a later date. NBC’s Jesus Christ Superstar Live in Concert, which was watched by more than 9.6 million viewers—earned the highest ratings in its time period—and received the highest critical ranking of any live musical event on network TV. Now, almost 10 years after its last major tour in the U.S., this Regent's Park Theatre production will appear across North America. Check out the tour's first promo video below.